It will be another fab. far-out and groovy time, when The Breed bring their unique blend of 60s pop/rock, mersey-beat, mod, and power-pop to the Carlyle Hotel on Saturday 26th October 2013. Stay tuned for another fab. far-out and groovy time, when the Breed return to bring their unique blend of 60s punk, mersey-beat, mod, and power-pop to the Winston on Friday 6th December 2013. The band starts playing at 10.00 pm. Thanks to all those who came and saw us at The Winston﻿ on Friday Night. 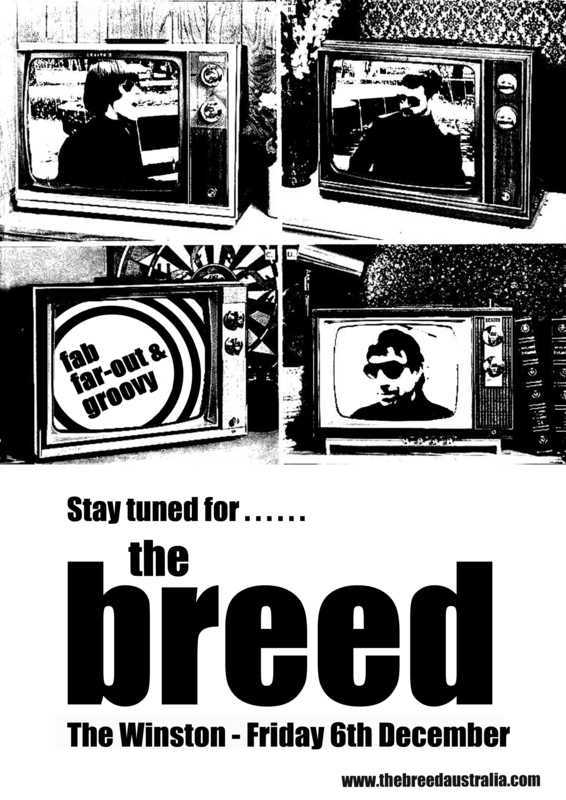 The Breed will be back there again on Friday 6th December 2013 to bring you some more retro goodness. 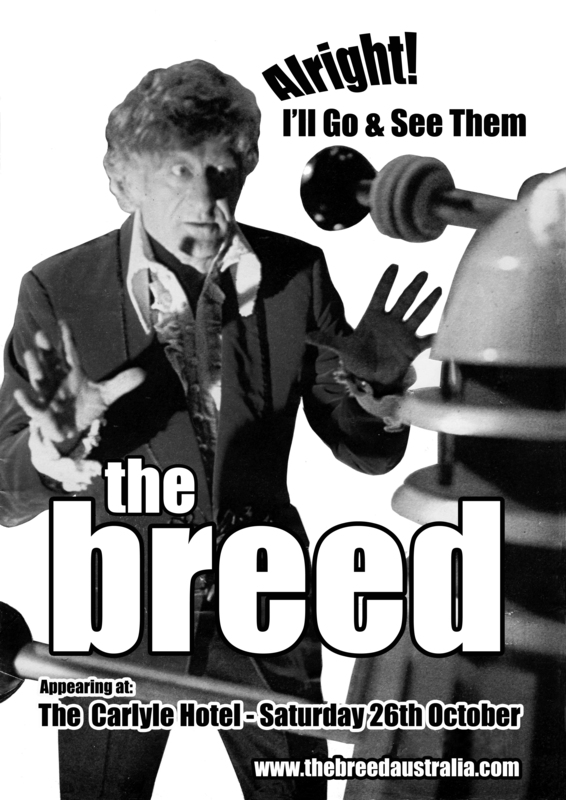 You are currently browsing the The Breed blog archives for October, 2013.